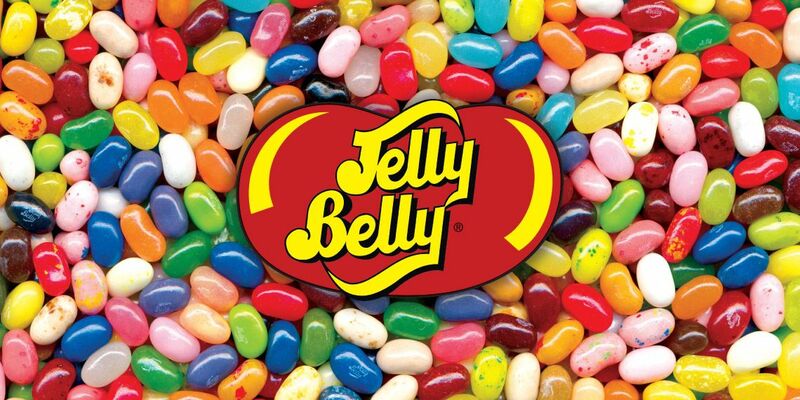 My favorite sweet is Jelly Belly and Swedish fish. M & M’S — M&M’s are milk chocolate drops with a colorful candy coating on the outside. The candies were first manufactured in 1941 and were given to American soldiers serving in the Second World War. M&M’s are manufactured by Mars Inc.
REESE’S PEANUT BUTTER CUPS — Reese’s Peanut Butter Cups are round chocolate disks that are filled with a sweet, creamy peanut butter filling. The cups were first manufactured in 1928 by the Hershey’s company. Jelly bellies are my favorite too.